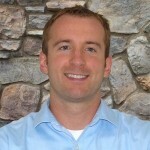 Home Oral Health & Hygiene Which Type of Sports Mouth Guard is Best for Your Child? I’m guessing that the survey asked parents about their biggest fear relating to their child and sports, not just their biggest fear in general. 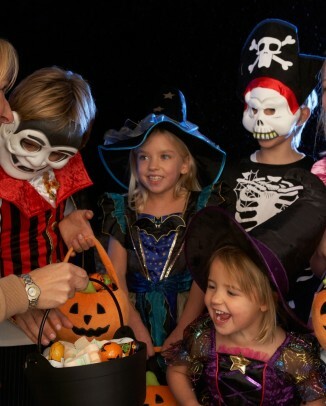 If the latter were asked, I’m pretty sure that most parents would’ve said that their biggest fear has something to do with pythons, getting stuck in an elevator, or getting stuck in an elevator with a dentist and his drill. While there are a variety of mouth guards out there, they can all be categorized into three basic groups. The Three Types of Sports Mouth Guards: Which is Best? In this section, I’ll go over the three main types of sports mouth guards. If you’re impatient and you need to know which one is best, jump down to the next section where I provide the answer. The mouth guard pictured to the left is a Shock Doctor brand sports mouth guard. 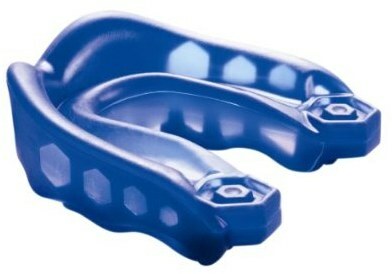 It is a typical pre-formed or stock sports mouth guard. The biggest advantage of stock sports mouth guards is that they are usually fairly cheap — they can usually be purchased for $10 or less. The biggest draw back of stock sports mouth guards is that they are a “one size fits all” type of mouth guard. Sure, they have different sizes for children and adults, but they don’t take into account the fact that jaws are all shaped differently. Stock mouth guards are also usually rather bulky and make it more difficult to speak versus the other two types of mouth guards. Pictured to the right is a Brain-Pad Pro Plus brand boil & bite mouth guard. The name may be a bit misleading as it’s still not clear whether or not mouth guards prevent brain injuries. 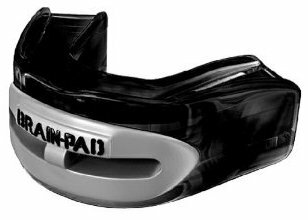 These mouth guards are generally considered to be a step above the one-size-fits-all stock sports mouth guards. When you open up a boil and bite mouth guard, it’s not ready to use. 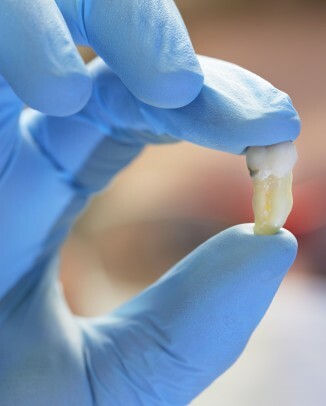 You need to heat it up and bite down on it so that your teeth make an imprint on the inside. They are usually heated up in hot water, hence the term boil & bite mouth guard. Boil & bite mouth guards are usually fairly inexpensive. They can be found in the $20 to $50 range. This particular brand retails for right around $20. A custom fit mouth guard is pictured to the left. These types of mouth guards are usually the least bulky (only a few millimeters thick) and they are custom-made, usually by a dentist, to fit your teeth. My dental school charges $75 for a custom sports mouth guard, but most dental practices seem to charge $100 to $200. While looking around on Amazon, I did find that both Shock Doctor and Sporting Smiles sell a kit that will allow you to get a custom mouth guard made without setting foot in a dental office. They are slightly cheaper, but if the fit is poor then you are out of luck. 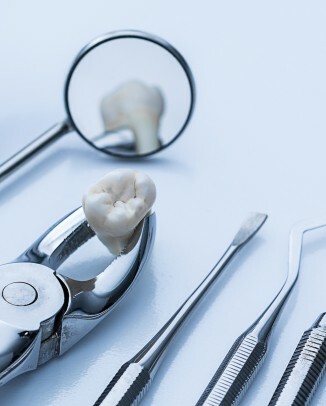 If your dentist makes a custom fit mouth guard and the fit is poor, he or she can make adjustments (usually at no extra charge to you) if needed. 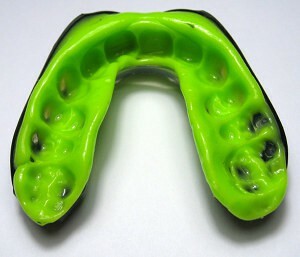 You may wonder which type of mouth guard is superior in terms of the protection it provides. One of the main problems with mouth guards is that they’re not “cool” to wear. Many kids give up wearing their over-the-counter mouth guard because it’s too bulky or it makes it harder for them to breathe. This study by Bass determined that athletes were much more likely to wear a mouth guard if it fit well and was comfortable. Interestingly, studies have shown that custom made mouth guards fit better, are more comfortable, are less likely to affect speech, and are less likely to come loose. While that is true, many parents choose the least expensive option when it comes to mouth guards. Although any mouth guard is better than no mouth guard, it’s important to get a mouth guard that fits well enough that your child will actually wear it during sports activities. A well-fitting, comfortable custom-made mouth guard can be a good investment for your child if they plan on playing lots of sports throughout their childhood. Want to know why mouth guards are important? Read Six Reasons Why You Should Wear a Protective Mouth Guard. 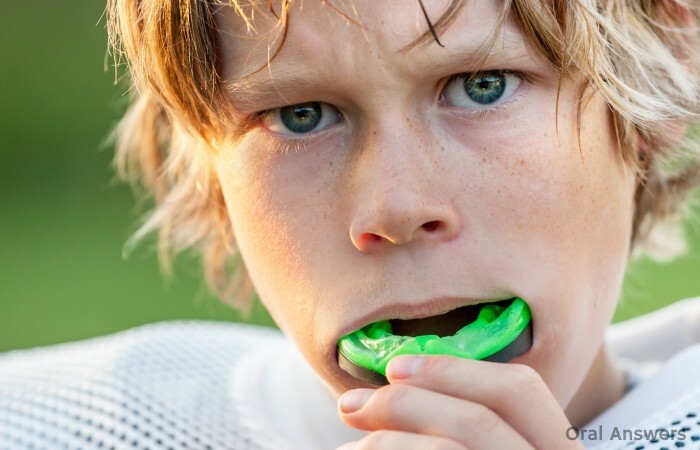 Do you have any questions, concerns, or comments about which sports mouth guard is best for your child? Write them below in the comments section. Thanks for reading!